Bobby Free completed his BFA at Utah State University, Logan, Utah in 2010. 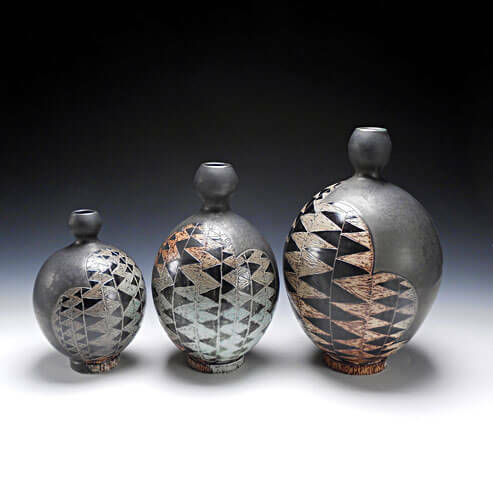 Bobby is currently the studio manager at the American Museum of Ceramic Art in Pomona, California. For the months of November and December, 2015 he will be traveling to South Korea to work and stay with a fellow potter, Shyeong Woo. They will be firing the wood kiln and working for a month together.